The residence is located on the top of Gubałówka, from where you can enjoy a wonderful view of the Tatra Mountains panorama. Krupówki Street, the Gubałówka lift and many hiking trails are only a few minutes away, as well as bus and ski bus stops. 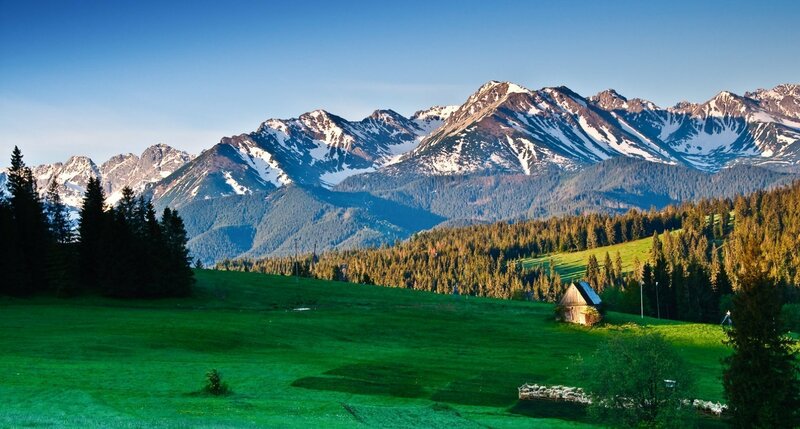 All the best of Zakopane is within the reach.